Beetel Teletech has announced the launch of Beetel Magiq, a 7-inch Android 2.2 tablet for the Indian market. The tablet will be available in India at an MRP of Rs. 9999 and packs in various features. The Beetel Magiq with SIM calling feature has a 7 inch WVGA screen, 2 MP front and rear cameras, 8GB internal memory which is expandable to 16 GB, a 2200 mAh battery, WiFi and 3G. 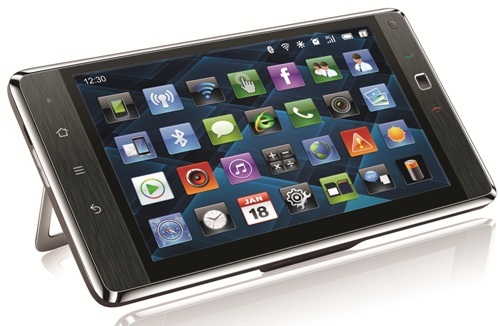 The tablet is powered by a 1GHz processor and will give access to thousands of apps from the Android Market. It seems that Beetel is game to give some tough competition to low-budgeted Android tablets and at such low cost, the tablet just might tip off and be a winner.